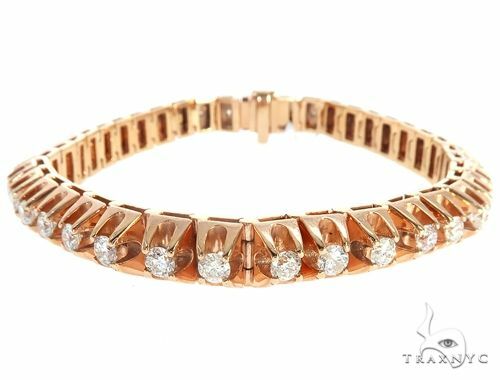 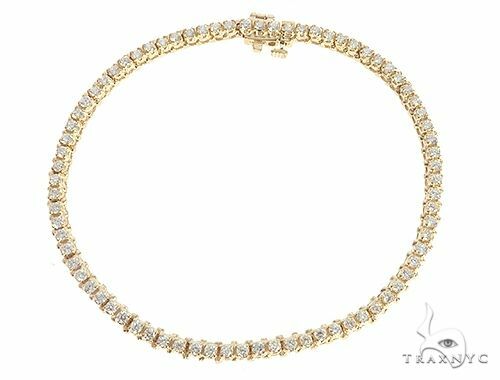 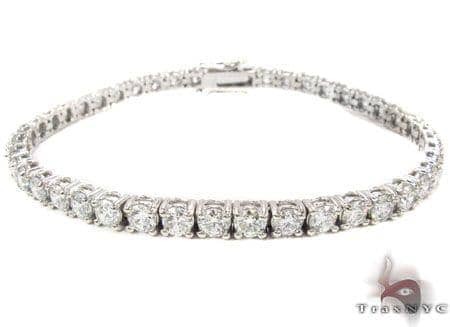 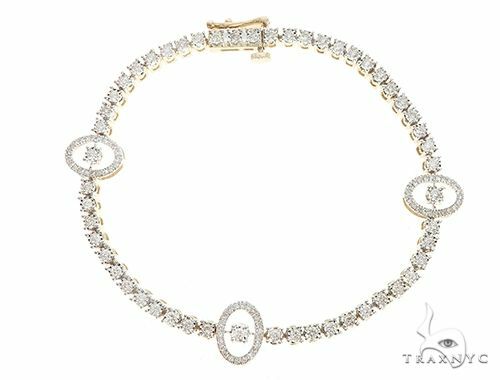 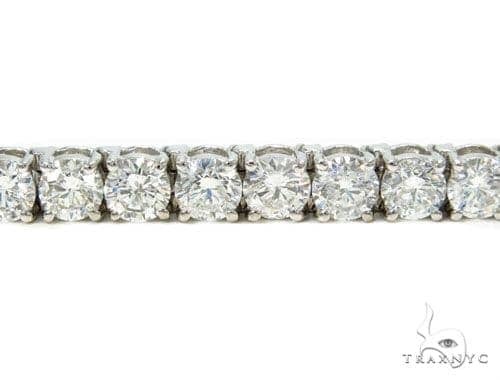 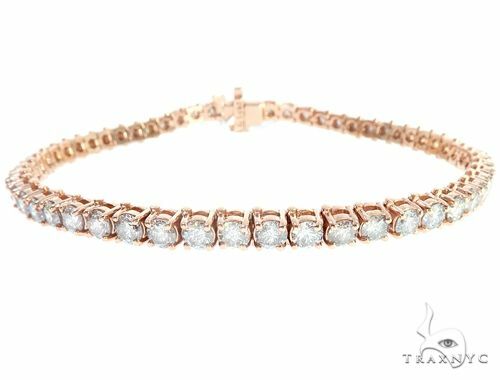 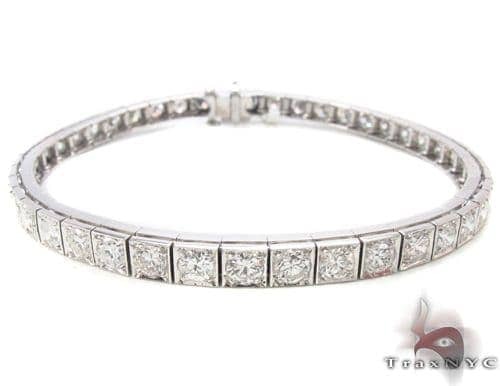 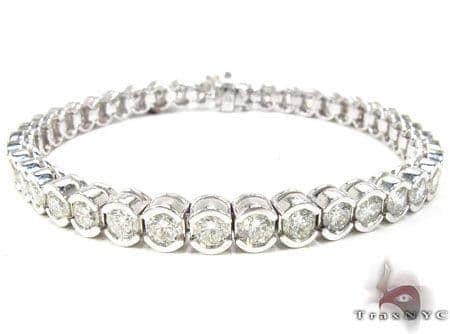 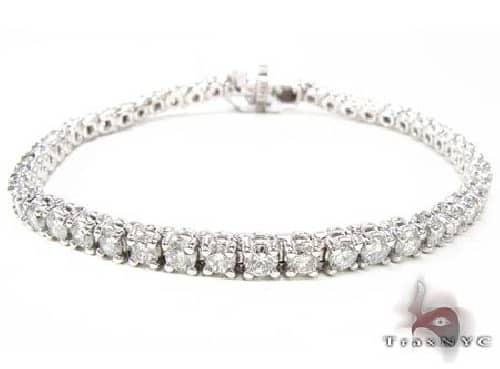 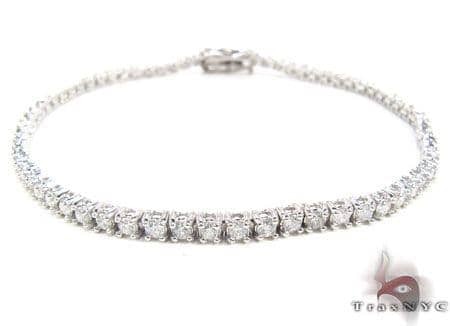 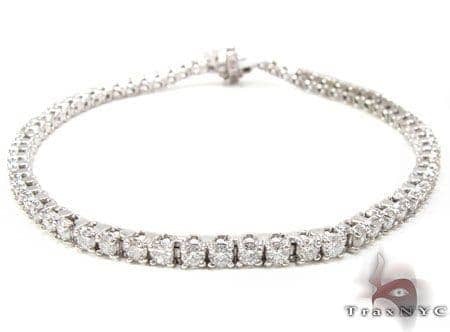 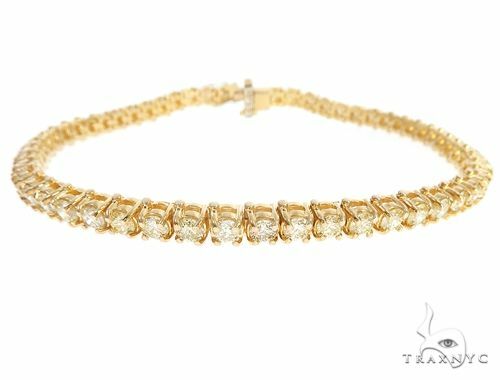 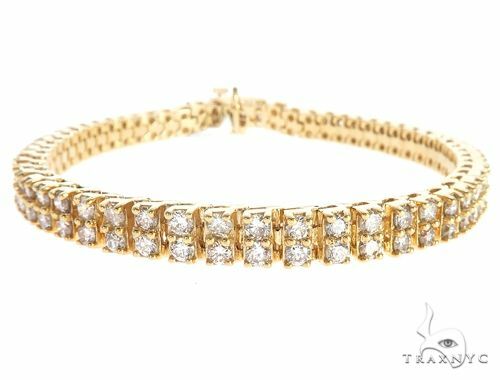 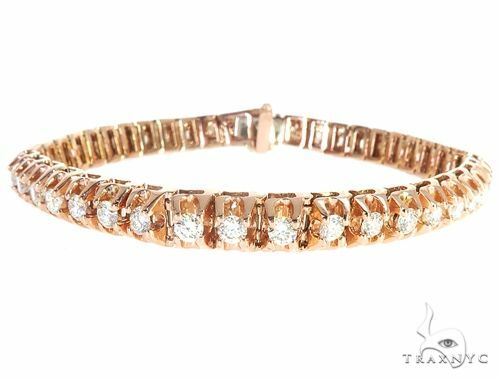 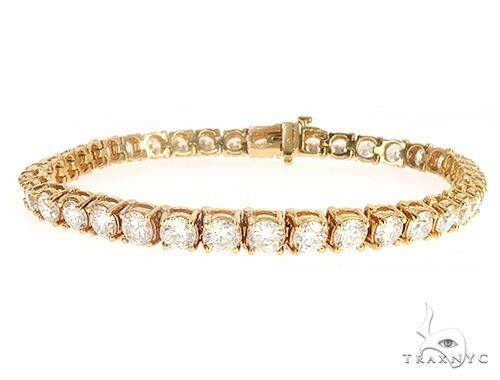 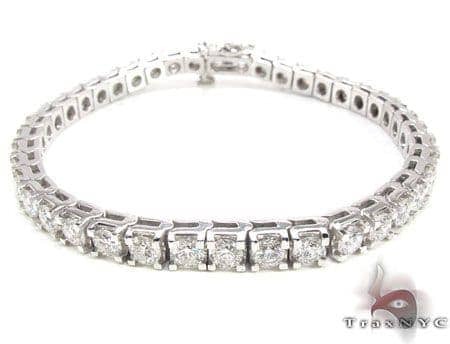 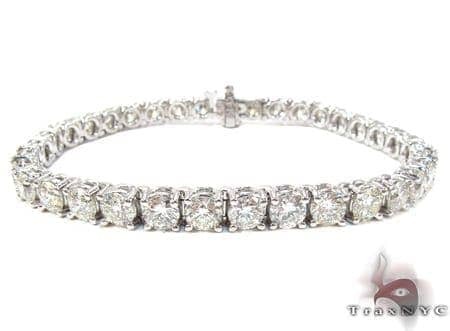 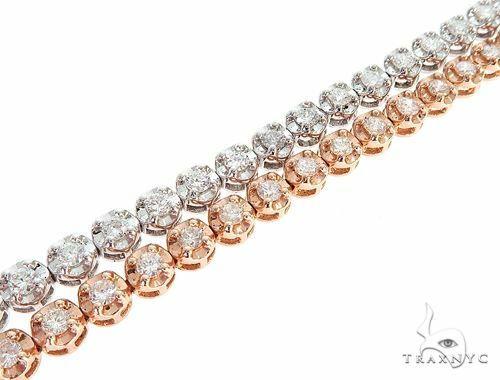 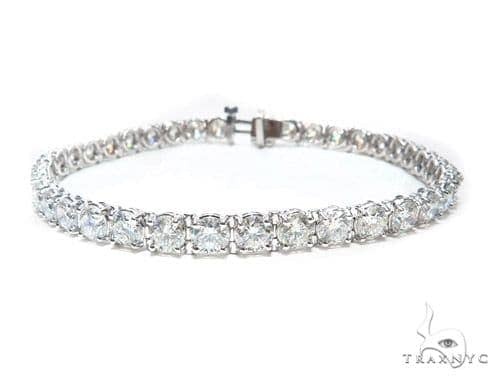 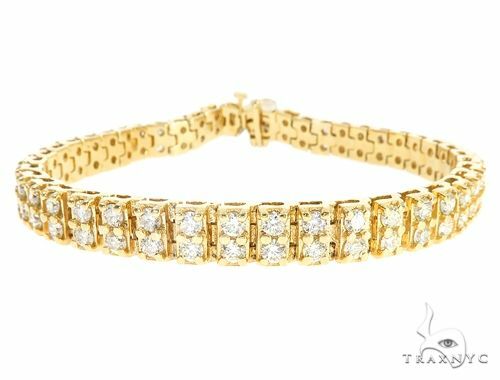 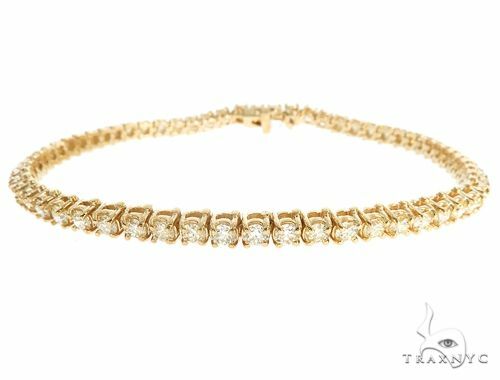 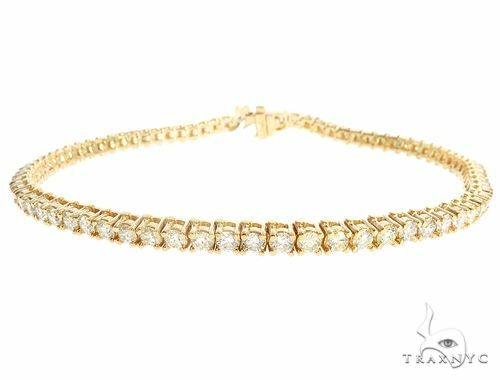 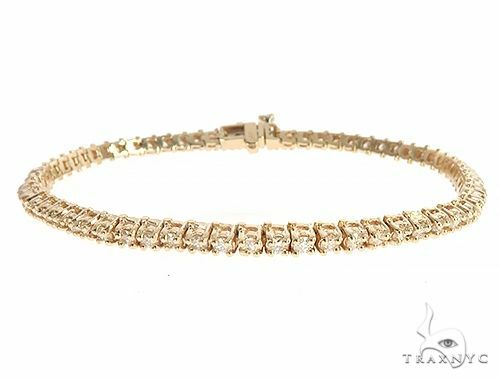 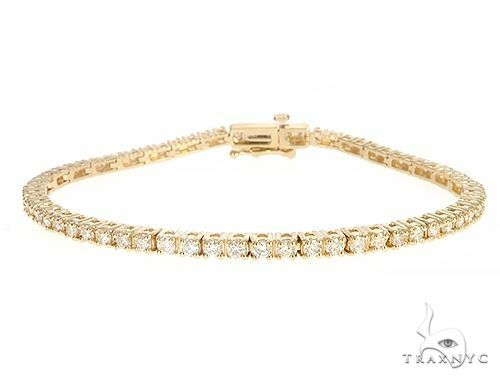 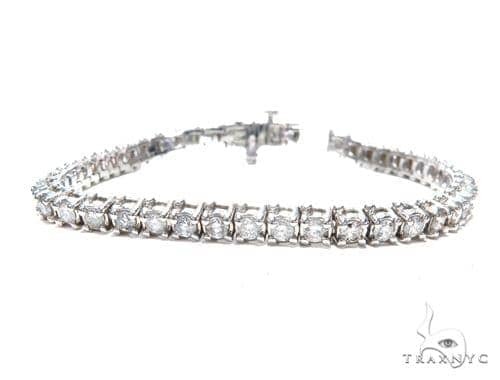 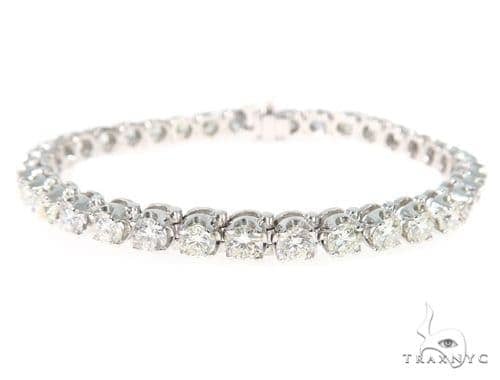 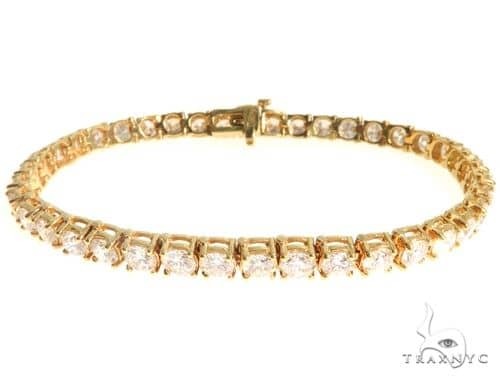 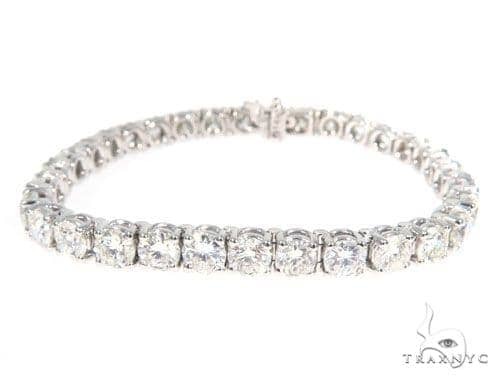 Diamond Tennis Bracelets promise extravagance in a single tasteful chain, as exquisitely-cut white diamonds travel all the way around shiny, solid gold links. 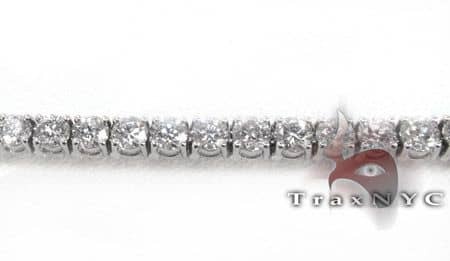 Trax NYC offers a flavorful medley of quality pieces in feminine, luxurious, and sporty styles. 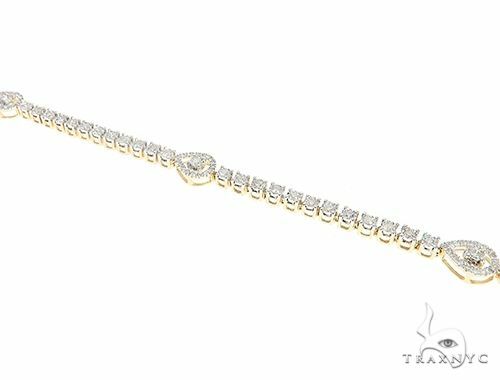 Browse our impressive collection for an unforgettable gift whose diamonds will last as long as the memories they inspire.